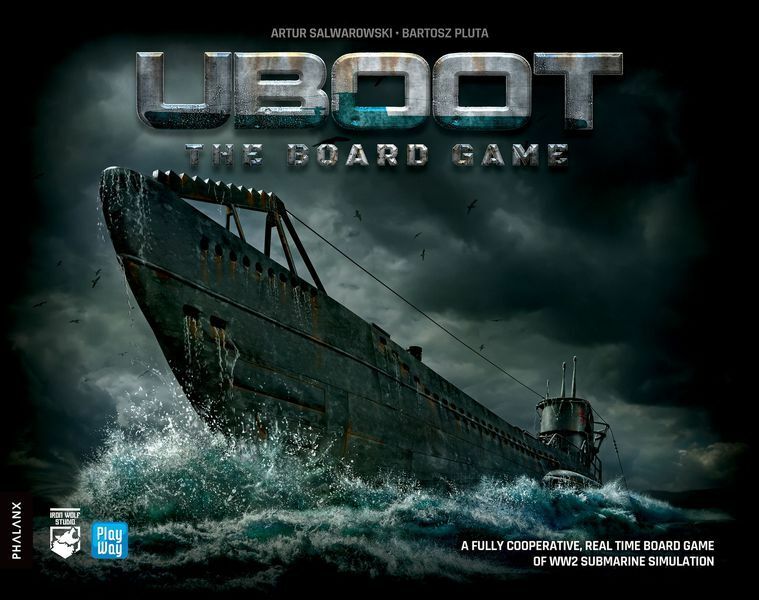 U-BOOT: The Board Game is a fully cooperative, real-time tabletop game of WW2 submarine warfare designed by Iron Wolf Studio. 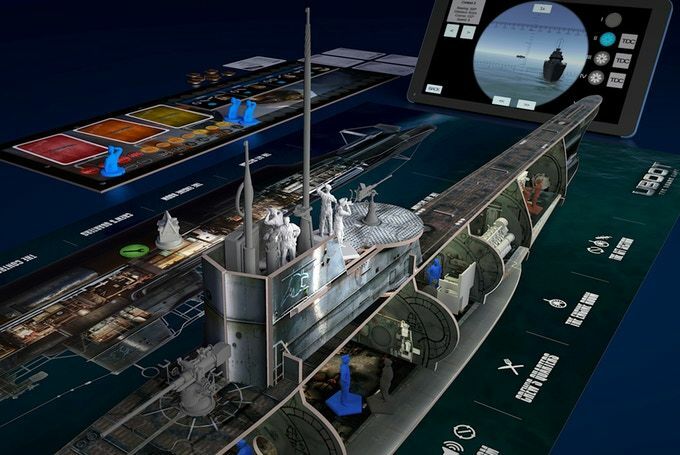 It allows 1 to 4 players to assume the roles of the Captain, the First Officer, the Navigator, and the Chief Engineer on board of a type VIIC U-boat. 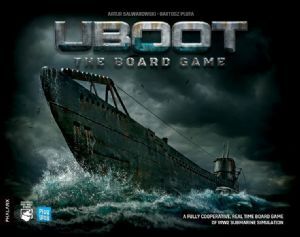 The game is driven by a companion app, allowing for an unprecedented level of realism, as well as a challenging enemy A.I. which will push your skills to the limit. 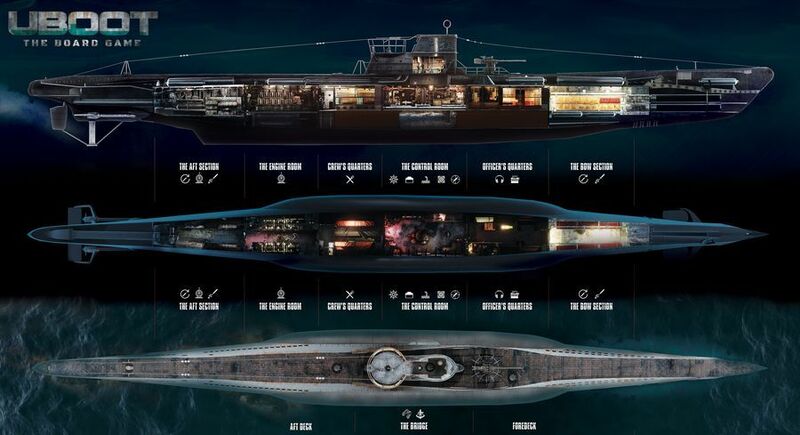 The action unfolds both on the strategic and the tactical scale, always demanding teamwork, efficient crew management, and quick situation assessment.